Tesla’s South Australia battery system likely won’t hold the title of world’s largest for long. Hyundai Electric and Energy Systems is building a 150-megawatt lithium-ion battery storage system – 50 percent larger than Tesla’s – in South Korea. And they say it should go live in around three months. Hyundai’s South Korea battery could go live in February. They contracted with metal smelting company Korea Zinc for the system costing 50 billion won, or around $45 million. Korea Zinc will use the battery storage system at their Ulsan refinery. Hyundai Electric was created earlier in 2017 in a spinoff-move by shipbuilder Hyundai Heavy Industries, according to Green Car Reports. The company has since expanded into the power storage market – they said in a statement the global market is anticipated to grow from $2.6 billion last year to $29.2 billion by 2025. Bloomberg said battery prices have plunged by nearly half since 2014, and that each time the global supply of batteries doubles, prices fall by 19 percent. 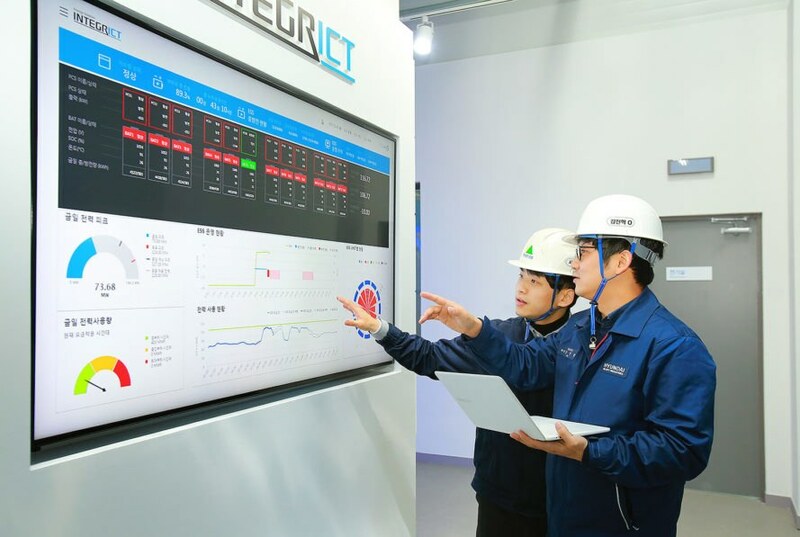 Hyundai Electric recently constructed a 51.5 megawatt-hour energy storage system (ESS) at Hyundai Heavy Industries’ Ulsan headquarters. They said the system will boost the efficiency of power use. Hyundai Electric is working on a battery storage system that could soon beat Tesla's South Australia installation for world's largest. Hyundai Electric's 150 megawatt system could go live in February. 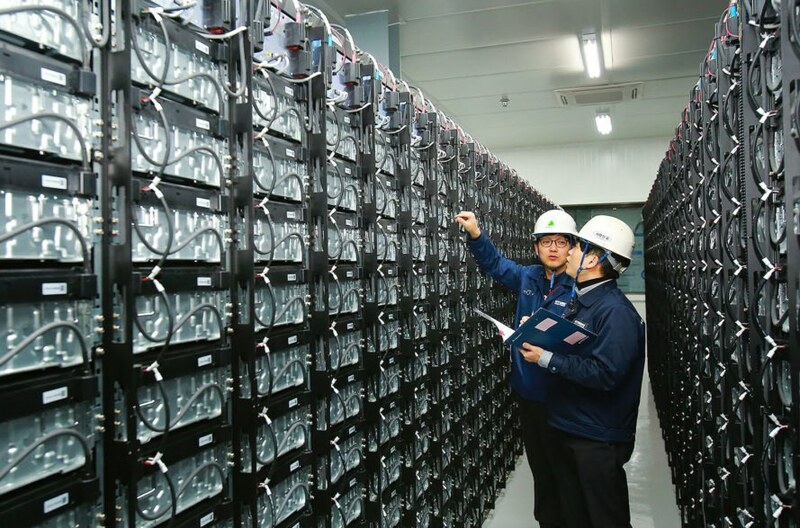 The battery storage system will be located in Ulsan.